Partly cloudy. Windy this evening. A stray shower or thunderstorm is possible. Low 39F. NNW winds at 20 to 30 mph, decreasing to 10 to 15 mph.. Partly cloudy. Windy this evening. A stray shower or thunderstorm is possible. Low 39F. NNW winds at 20 to 30 mph, decreasing to 10 to 15 mph. 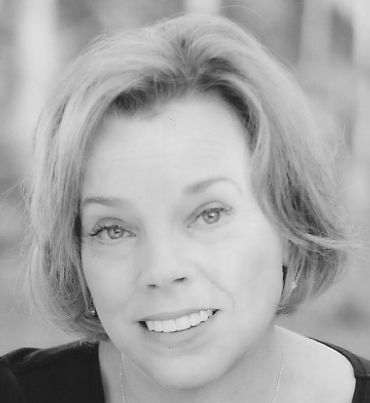 Dr. Linda Nielsen is a professor of Adolescent and Educational Psychology at Wake Forest University. For copies of the research articles referred to in this essay, email her at nielsen@wfu.edu.